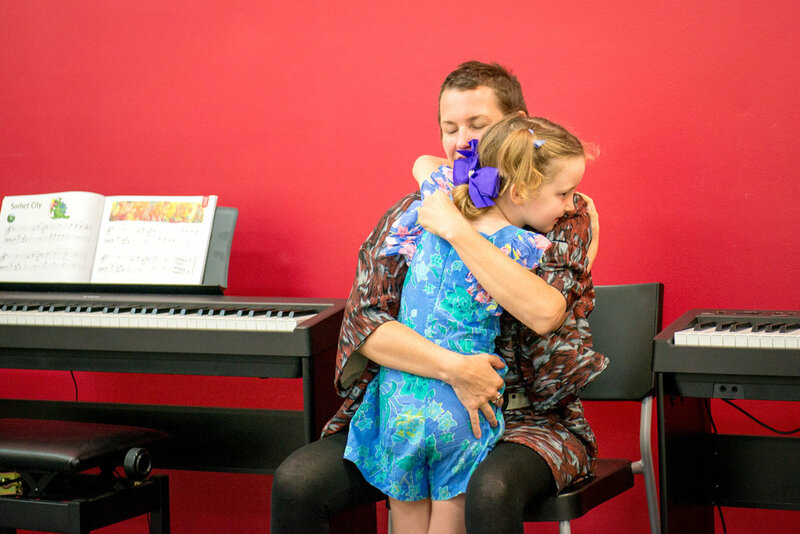 Forte School of Music is providing the best classes for Piano lessons in Dee Why, Sydney. 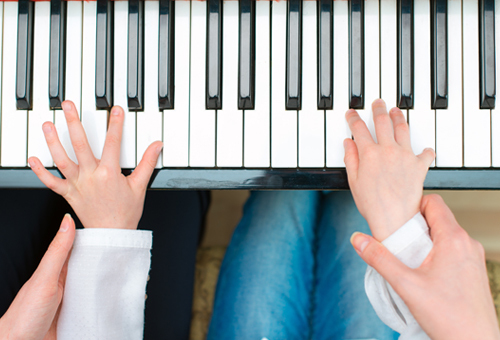 Get Adult Piano Lessons Sydney & Piano Classes For Children for beginner level. Learning to play the piano can be done at any age. Piano Lessons in Sydney are offered at Forte Dee Why. 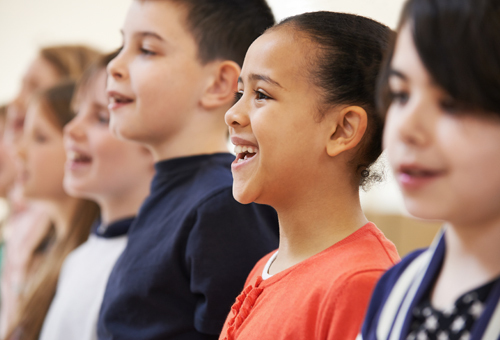 Forte School of Music has well trained teachers who are ready to help and assist all their piano students in creating the perfect individualised learning plan as well as making lessons fun! 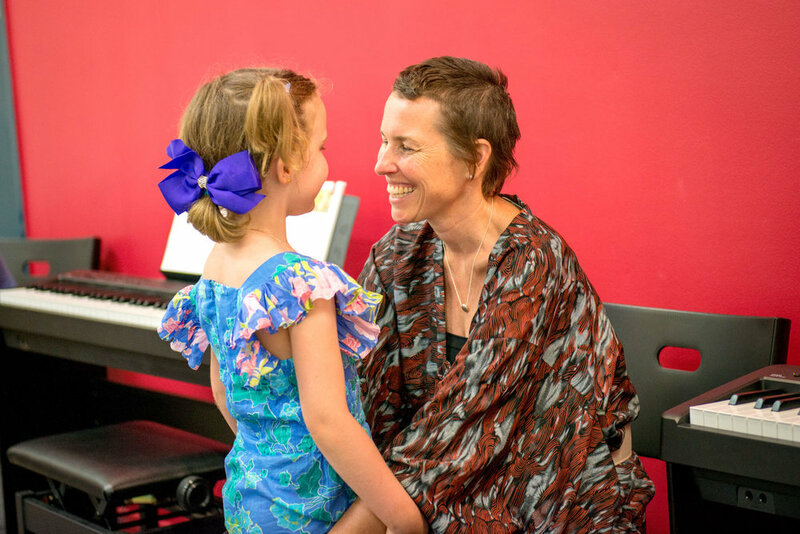 Forte Music has state of the art piano courses for all ages from 3 years to adults. Many people feel that piano should be started early. We agree, however even if you haven't learnt piano as a child, adults are still able to succeed. Adult piano lessons offer people of all ages the chance to learn piano from beginner to advanced. Even if you can't read music, it won't take you long to learn using Forte's structured piano and keyboard music education program. 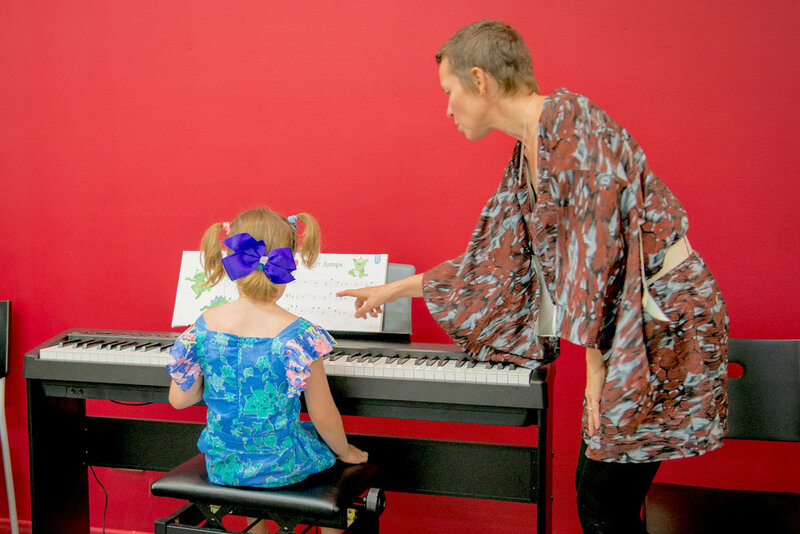 Many people are surprised to hear the we start teaching children piano and keyboard from the age of 3 years. There are many benefits of learning from such a young age. 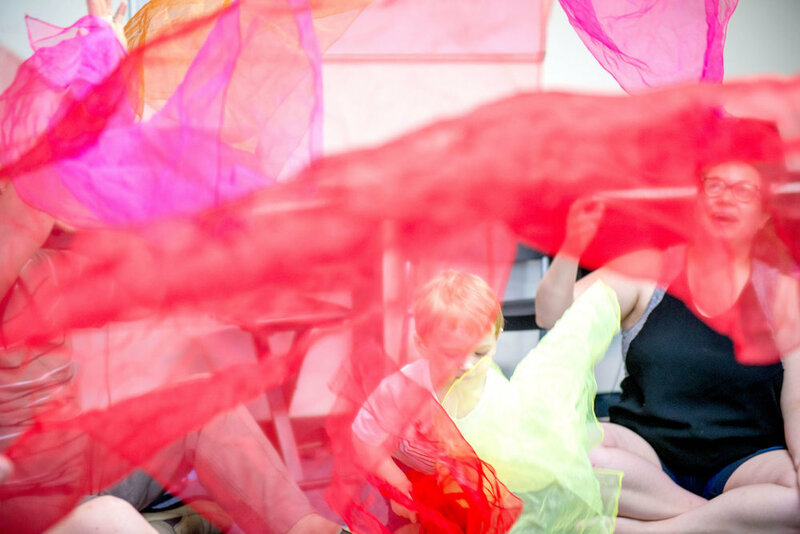 Children learn with their mums and dads in class. It's a lot of fun and has many other educational benefits. 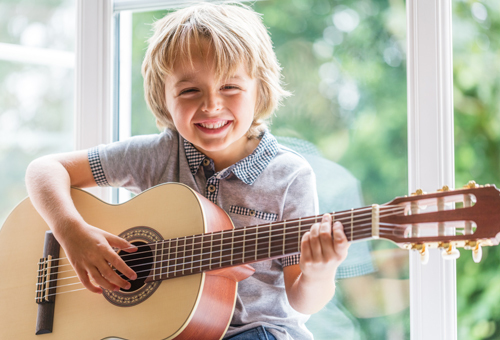 It is a proven fact that children that learn music from an early age (as young as 6 months) will generally have over 30% better chance of reading more effectively (Study details). Other studies have shown the early piano and keyboard lessons enhance mathematics and other core educational skills. Learning music is a skill for life. 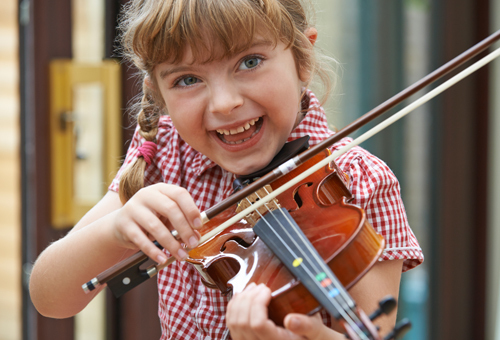 Children who learn from a young age through to late primary school often remember how to play even years after they finish lessons. 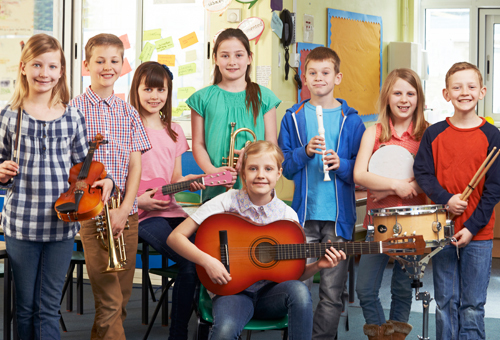 During the learning process children can even to piano exams, eisteddfods and other performance experiences.